We understand it is important to have cord safe window furnishings in your home if you have young children. 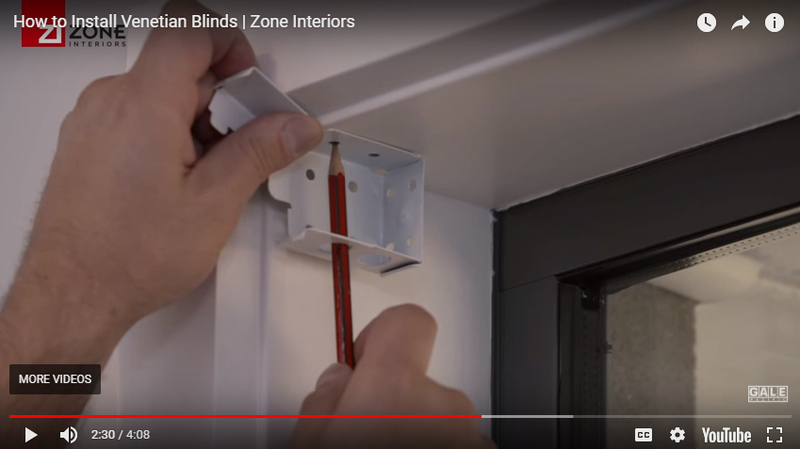 Zone Interiors have a cord safe option with easy DIY installation. Cut-to-size service is 'not' available on this product. This product features no looped cords greater than 22cm which minimises any risks associated with strangulation. Our 'push button' retraction allows you to push the slats in the direction you desire - up or down.